Forget harsh chemicals and daily scrubbing. When you choose one of our Chana replacement tubs, you'll enjoy the easy maintenance of our mold-resistant products! They are built with thick acrylic that also stands up to daily use without chipping, cracking, or peeling. With dozens of available color and style combinations, it's easy to find just the look you want. Our stylish selection of showers includes something to suit any size space. Whether you want to remodel a small guest bath or a large master, we have a gorgeous selection of appropriate Chana showers. Each shower is custom-fabricated based on detailed measurements to ensure a perfect fit, and our certified installers have the experience they need to provide a hassle-free installation. If your bathroom isn't functional, it doesn't matter how beautiful it is! 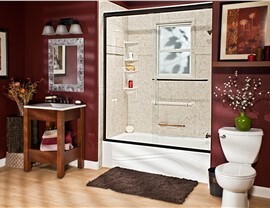 Let Bath Planet of Chicagoland provide the best of both form and function with our quality Chana bath conversions. 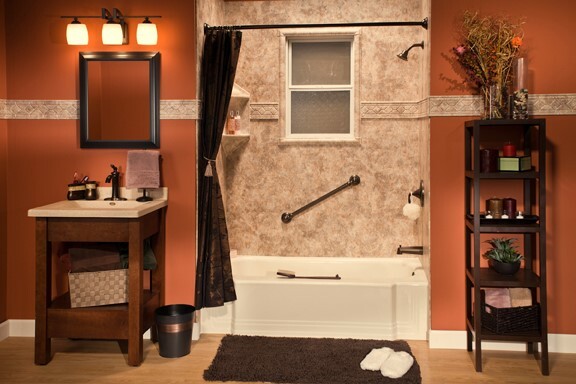 Our tub-to-shower and shower-to-tub conversions will help you make the most of your space. 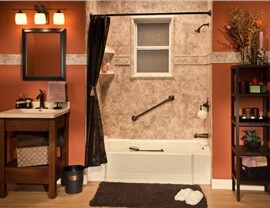 Like our other bath remodeling services, your bath conversion can be completed in as little as a day! Thousands of people head to the ER each year with injuries from slipping and falling in the bathroom. Our Chana walk-in tubs provide extra safety for those with limited mobility. 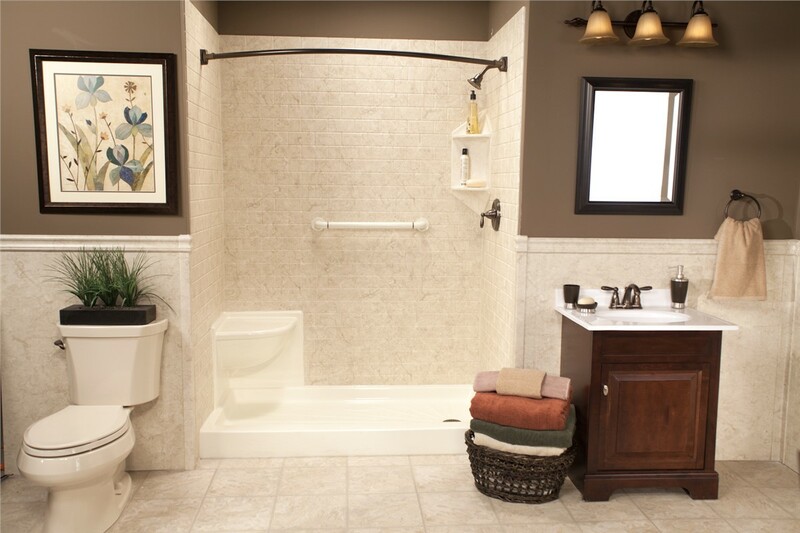 Features like grab bars, a built-in seat, and easy-to-reach controls offer a safer, more convenient bathing experience for every member of your household. 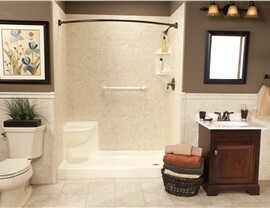 A barrier-free shower is another one of our accessible options. 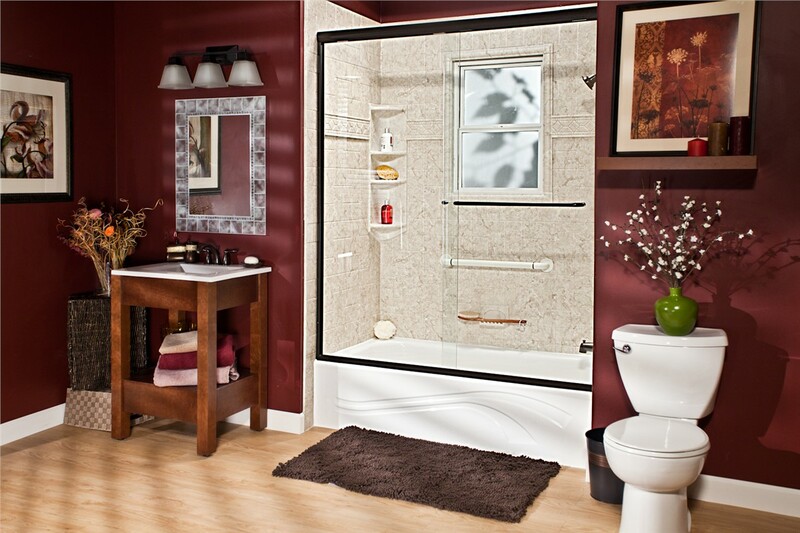 We install most Chana barrier-free showers in the footprint of an existing tub or shower. This eliminates the need to reconfigure the entire space and ensures a fast installation. 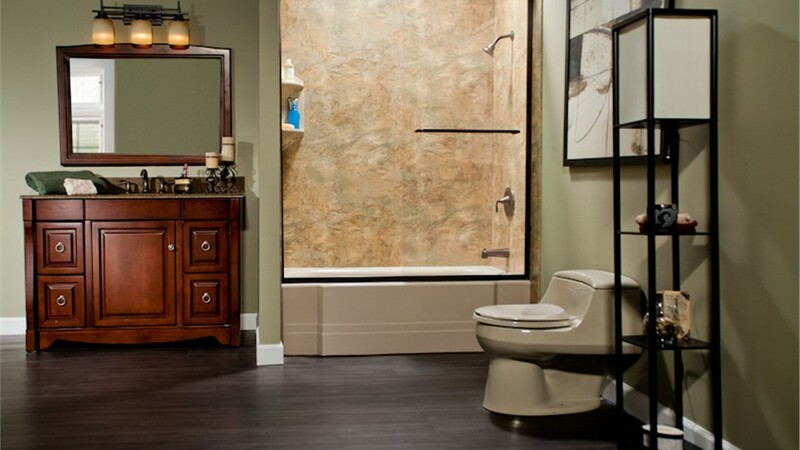 In addition to the safety features like grab bars and a built-in seat, you can add a rainfall showerhead, caddies, and other accessories to create a custom shower. 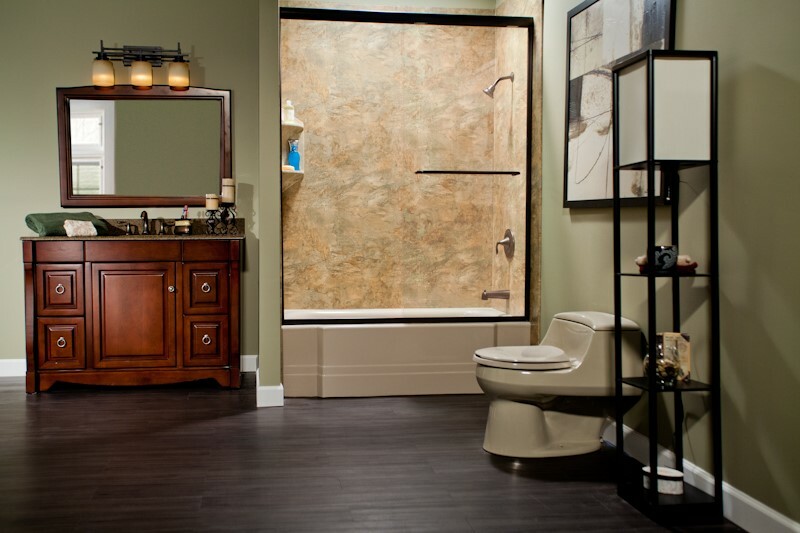 Contact us today to learn more about our fast, affordable bathroom remodeling options. Give Bath Planet of Chicagoland a call, or fill out our online contact form to schedule your free, no-obligation estimate!